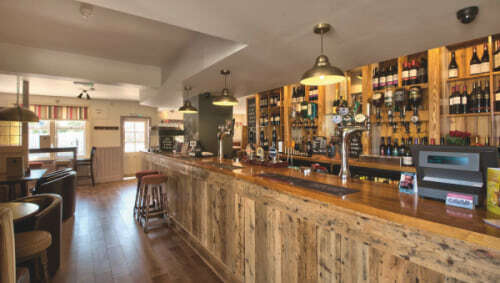 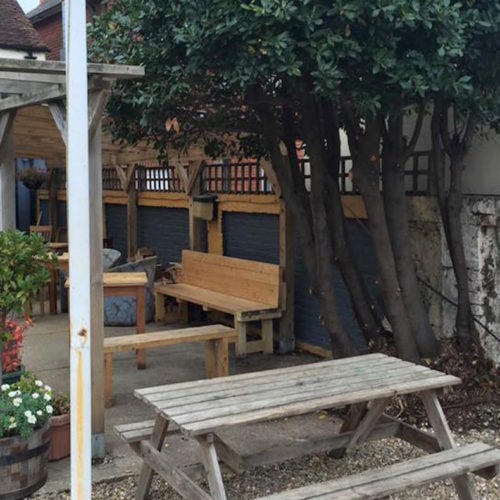 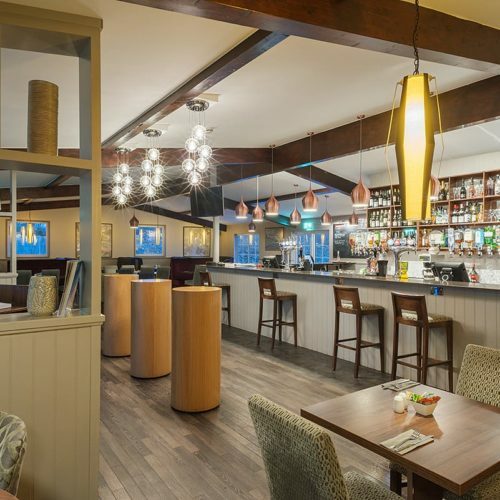 The Bargeman’s Rest is a picturesque, family-run, family and dog friendly pub which sits on Newport Harbour, overlooking the river Medina and is within a three minute walk of Newport town centre, the Island’s county town. 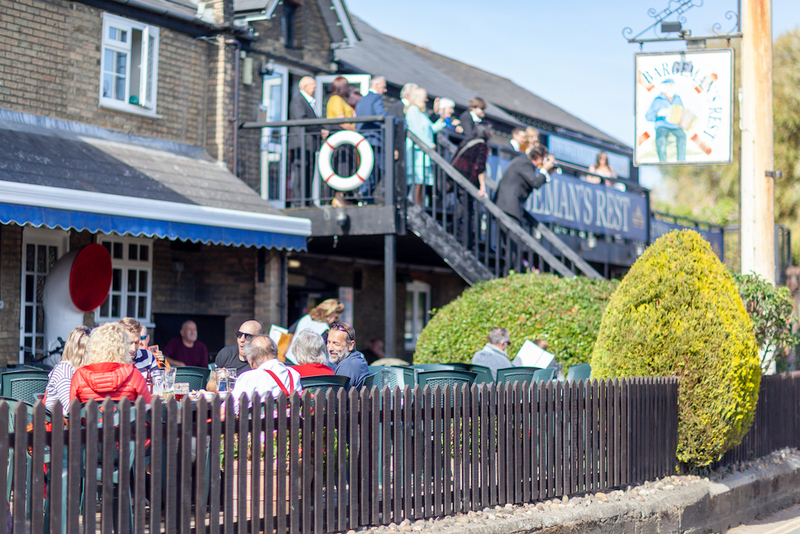 A large outdoor seating area provides the perfect spot to enjoy a summer meal with a cold beer whilst the yachts moor up alongside. 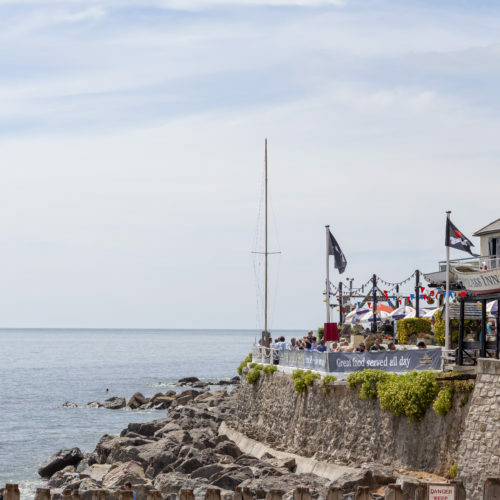 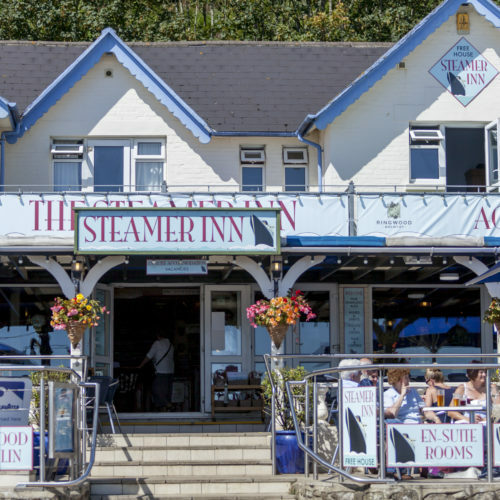 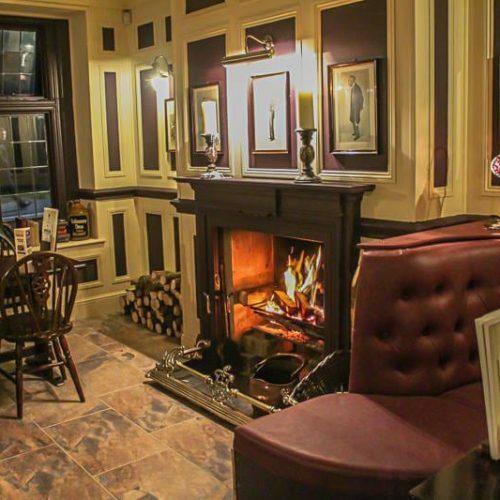 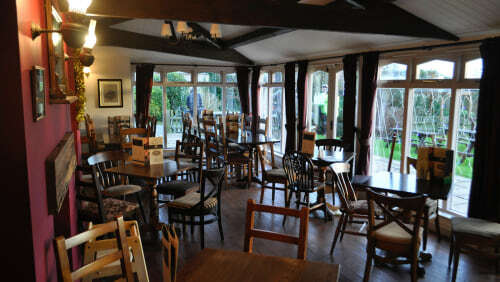 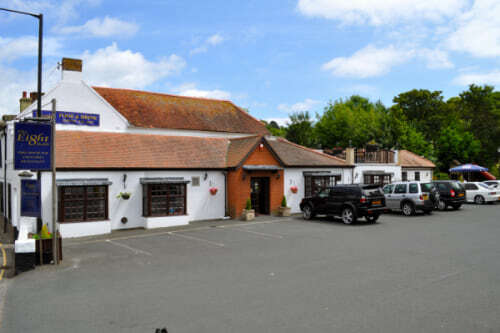 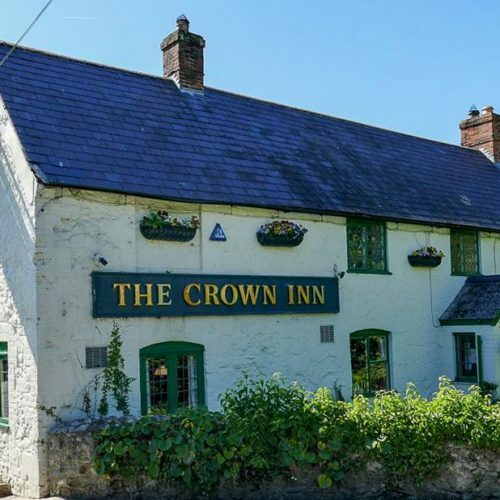 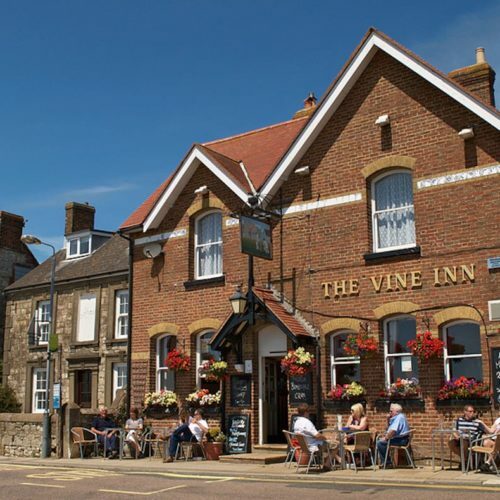 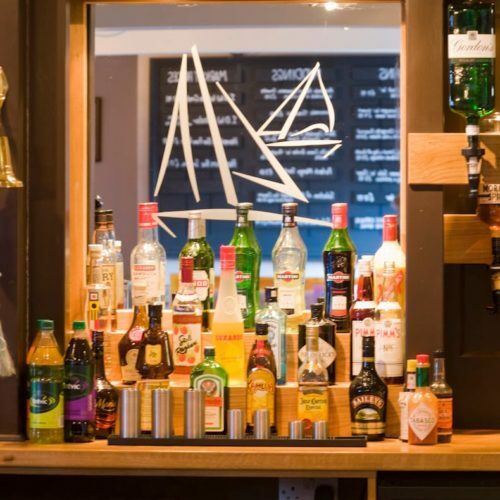 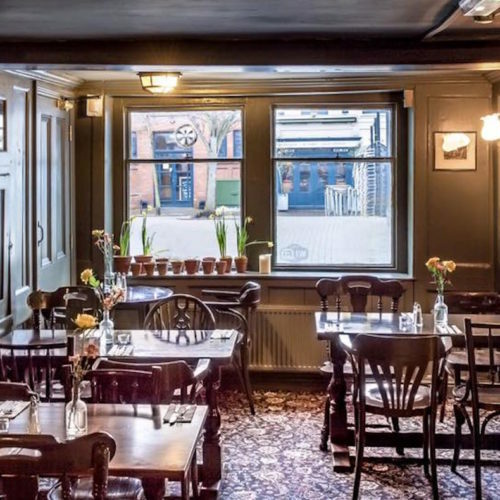 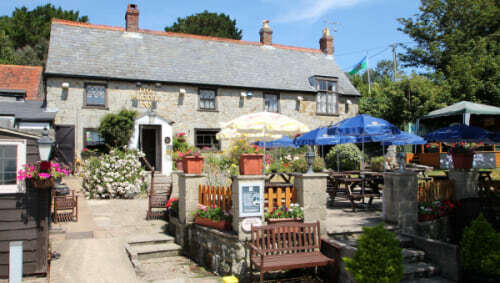 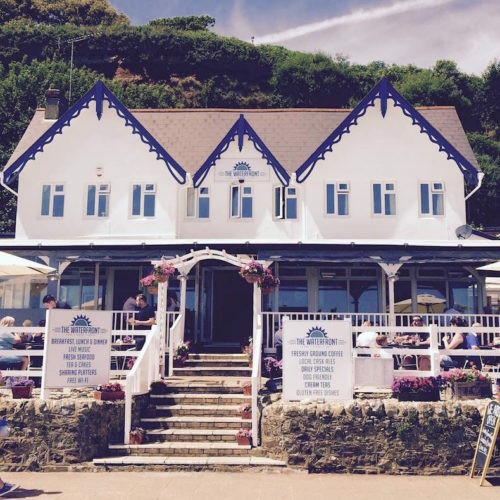 The comfortable spacious pub is steeped in nautical memorabilia and creates a cosy atmosphere as you enjoy a delicious home cooked meal from the extensive menu and regularly changing specials board that varies with the seasons. 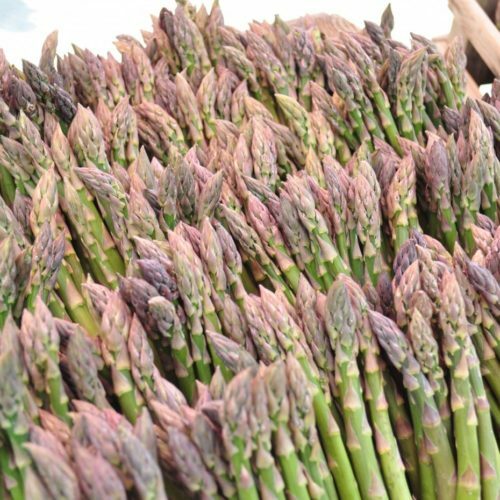 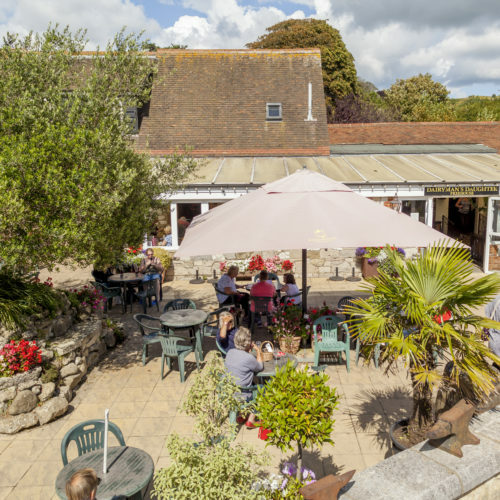 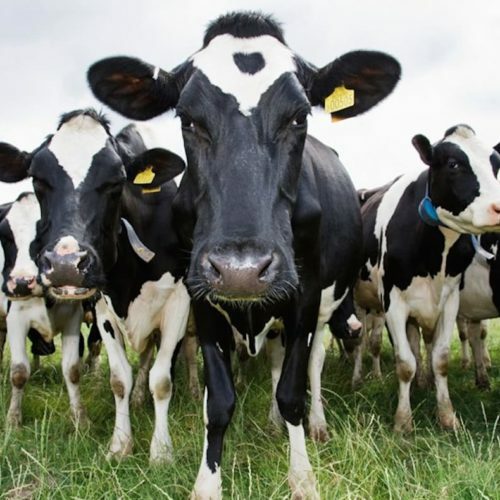 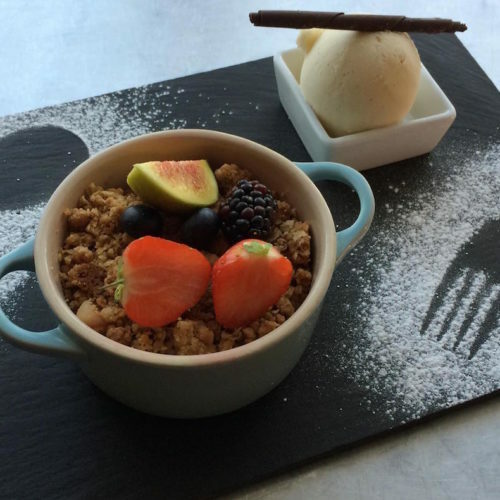 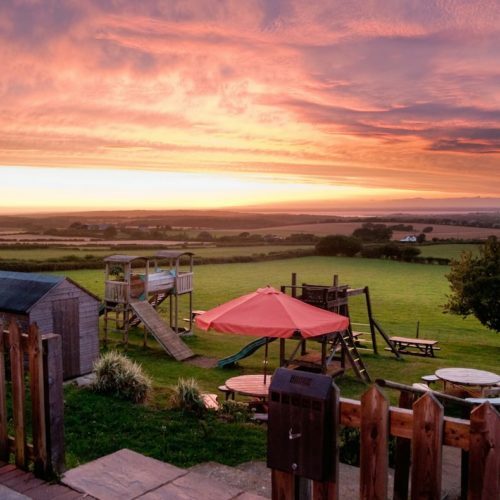 The menu consists of fresh and tasty dishes made by the team of talented chefs, using some of the best local produce that the Isle of Wight has to offer. 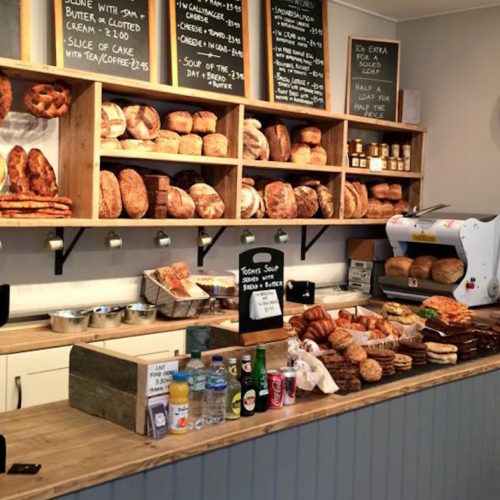 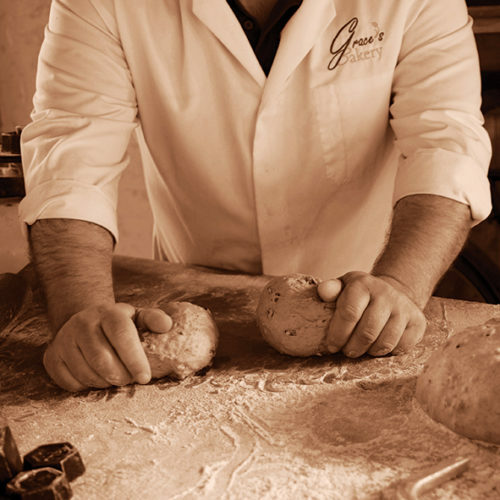 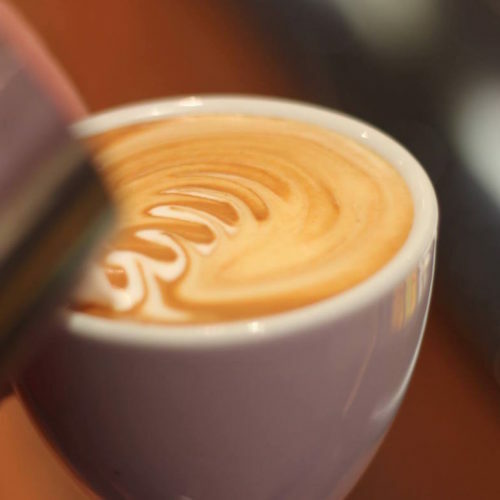 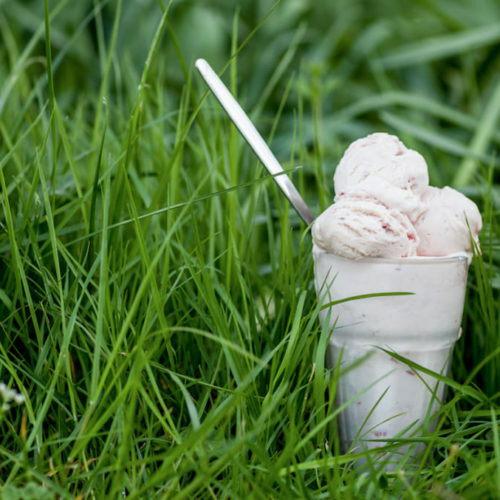 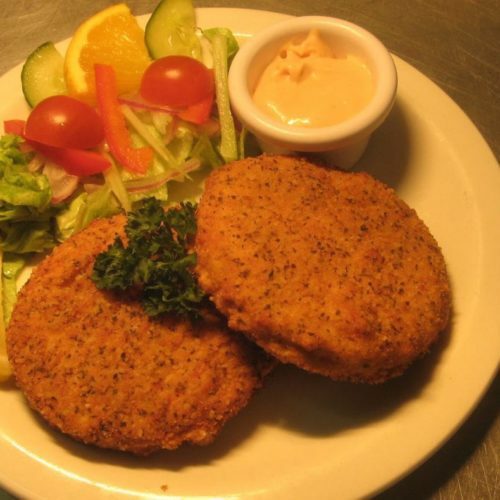 You will find traditional homemade favourites, as well as a variety of choice for gluten free, vegetarian and vegan diners. 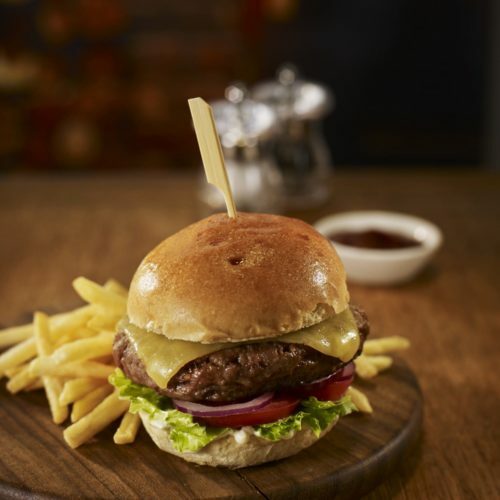 Food served from 12noon – 21:00 daily. 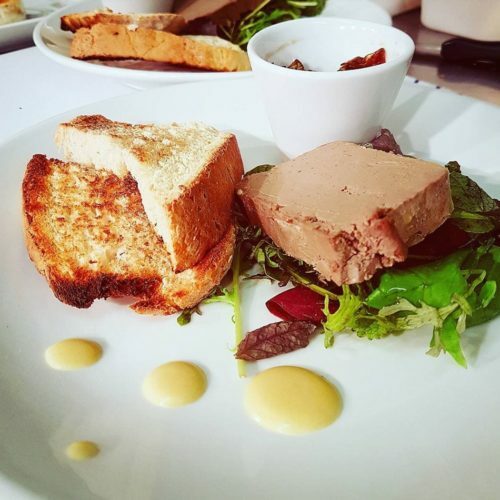 For diners with food allergies the menu is clearly indicated with allergy indicators, but the friendly staff are happy to help with any queries. 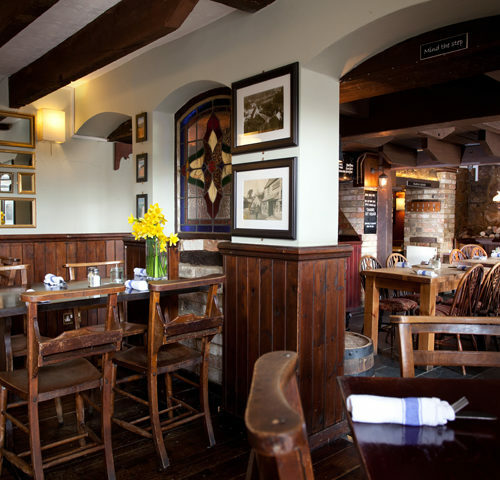 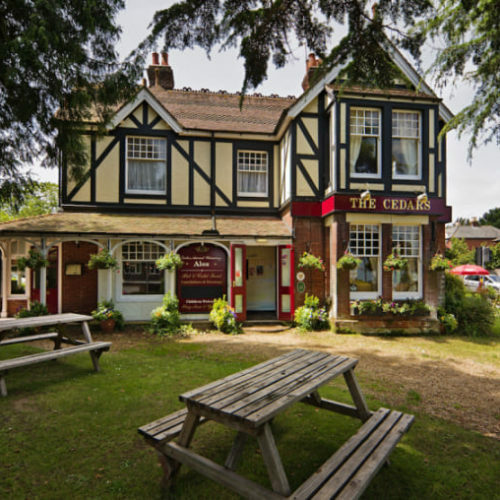 Complement your meal with a drink from the extensive wine list or try one of the many real ales, several of which are brewed locally. 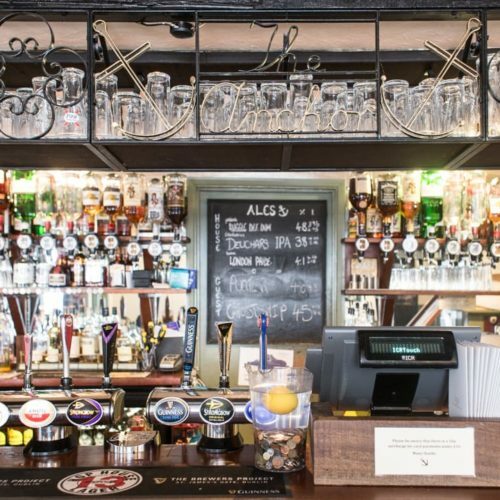 There’s live music most nights of the week from local musicians and jazz played over Sunday lunchtimes as well as a number of events throughout the year and annual real ale festivals. 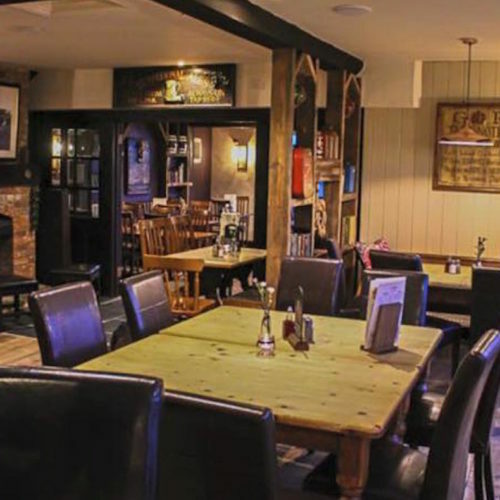 The Bargeman’s Rest is also a popular choice of venue for meetings, conferences, special events, weddings and wakes.